Diana Baig was on song with her 4-34 as Pakistan women beat Windies women by 34 runs in the second ODI at Dubai International Stadium. 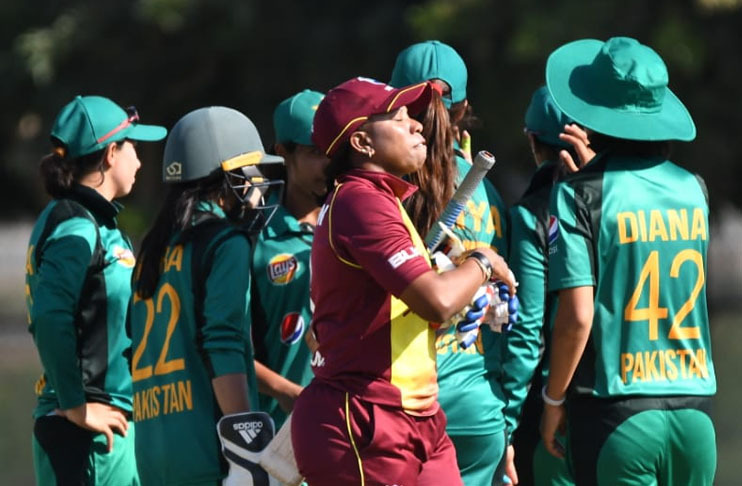 It was Sidra Ameen with the bat who showed courage by hammering 96 runs and took her team to a compelling total against the Windies side. Natasha McLean made effort to protect her team by scoring 82 runs but there was no other batswoman to support her. 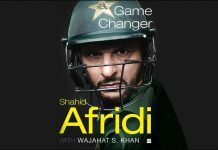 While batting first Pakistan posted 240 runs on the scoreboard with Sidra showing her class. She struck 14 boundaries during her stay at the crease. Nida Dar was the other successor for Pakistan as she scored 81 runs with the help of seven boundaries and two sixes. Right-handed batswoman Sana Mir scored 21 runs. Shakera Selman and Deandra Dottin took two wickets each for the tourists. Windies in reply started with their successful openers Deandra Dottin and Kycea Knight but they both were failed to produce something big for their team. Knight scored 13 while Dottin walked off after scoring 5 runs. 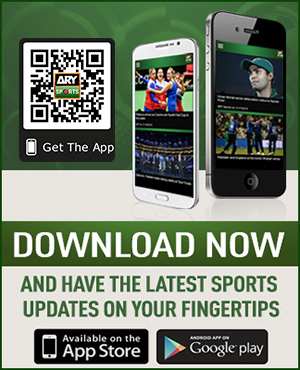 Apart from Diana Baig, Sana Mir supported Pakistan’s bowling well by taking three wickets conceding 21 runs. Nashra Sandhu bagged two wickets while Nida finished with figures of 1-23. With this win, Pakistan have equaled the three-match series 1-1. Both teams will now meet on February 11 in a series-deciding contest.